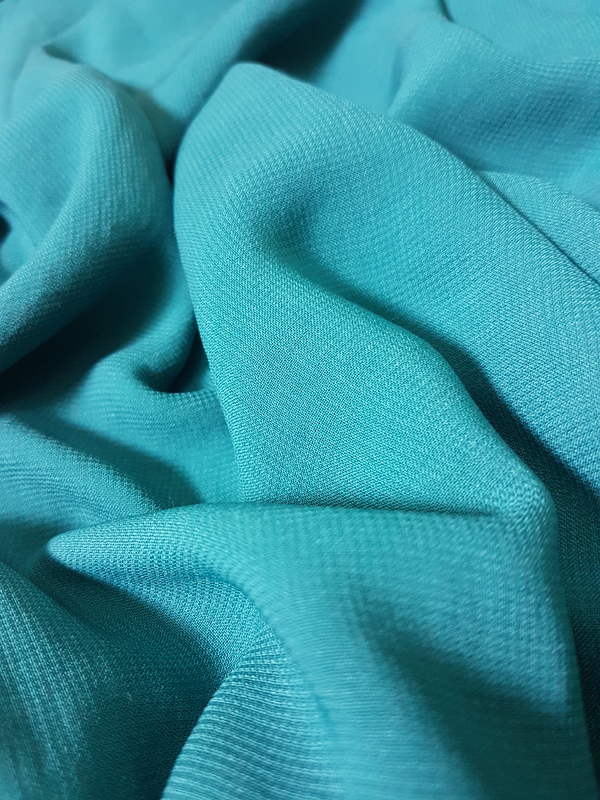 Made with soft chiffon, this hijab is very comfortable and beautiful basic garment. Made with soft chiffon, this hijab is very comfortable and beautiful basic garment. Perfect fit with our abayas or under the wonderful Aisha jilbab.